Teaching coursework has never been easier, all within WordPress. 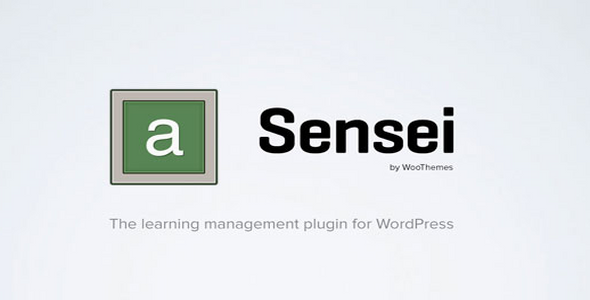 With the Sensei plugin you can create courses, write lessons, and add quizzes. Set lesson and course pre-requisites, allow user registration and even charge for your course content if you want. WooSlider is the ultimate responsive slideshow WordPress slider plugin. WooSlider comes with various settings to control every aspect of your slideshow, including transitions, directions, sliding speeds and pagination controls.